Boise, Idaho Kount, a leading supplier of fraud protection and sales boosting technology, today revealed three current tends converging to create the perfect storm of fraud, along with tips that both vendors and consumers can use to protect themselves. 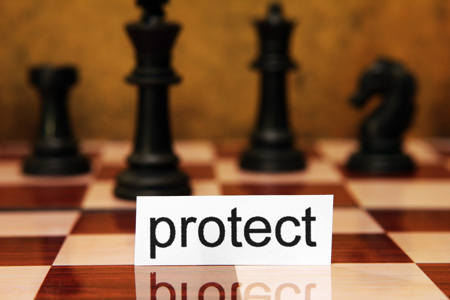 Employ a comprehensive fraud strategy. A modern fraud strategy is tailored to your business strategy and uses multiple techniques in real time. These techniques include: analytics, scoring, device data, product based rules, link analysis, data validation, payment information, behavioral monitoring, and geographic analysis. The best possible implementation will use this data in both a machine-learning environment and a rules-based system. This maximizes the value of the data while giving the merchant complete control. This sort of system will make doing the following steps very easy. Scrutinize big ticket items. Stolen cards or account details will have a short lifespan as the real owner realizes their card has been stolen. Fraudsters seek to maximize their profits by purchasing big ticket items such as jewelry, TVs, and technology, and are likely to order those items multiple times to maximize profits. Educate yourself. Knowledge is power. Understanding the current landscape will help you protect yourself against loses. It can also be fascinating to learn about the way organized fraudsters attack. A few terrific resources are the Internet Retailer, Krebs on Security and CardNotPresent.com.